The right amount of sunlight can warm and brighten up a room in a comfortable and refreshing way, but too much sunlight causes problems. It will make a room uncomfortable, drive up energy bills, and perhaps most importantly, cause different kinds of damage. 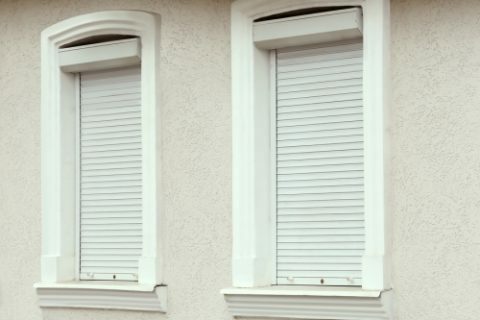 You can keep your home or workplace more comfortable and even protect yourself from a sunburn with the help of window blinds near Castle Rock. Your custom blinds will block out the sunlight, so you can enjoy the savings that come with sun damage protection. If it’s time for a change, continue reading and prevent sun damage with blinds. Too much exposure to ultraviolet rays is bad for people and inanimate objects alike. Anyone who has spent a day at the beach might know what it’s like to get a bad sunburn, and having a window by your desk can present a similar threat. Too much sunlight can burn your skin, even if there’s a window between you and the UV rays. If you want to prevent sun damage to your skin and enjoy your health and comfort, you can do it with window blinds. Open them to let some light in during the morning or evening, but use them to keep light out when it gets to be too much. In addition to saving you money on your energy bills by enhancing your HVAC equipment, blinds can save you money by protecting your items from fading. Sun damage can cause your sofa, chair, or flooring to lose their color, so you will need to replace these items sooner unless you do something about the damage. Blinds cast a shadow on your furniture and upholstery, so they won’t be as vulnerable to damage from the sun. The big difference between types of blinds is the material they’re made from. Aluminum, vinyl, and faux wood are all viable options, and they each come with unique advantages. 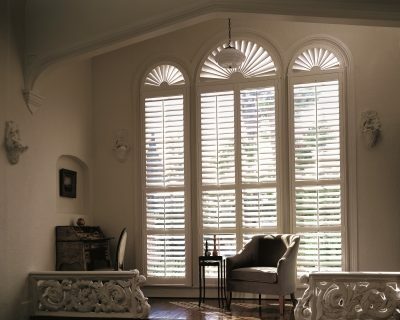 Also think about the color and style of the blinds before you make a commitment to your home or office design.